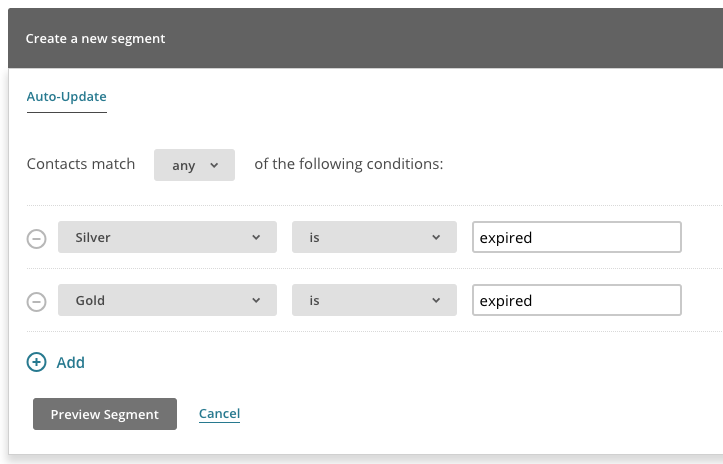 MailChimp for WooCommerce Memberships helps you take member communication to the next level. Within a few clicks, you can being to automatically sync your members to a MailChimp list, including data on memberships and statuses. This lets you accurately segment your member emails within MailChimp to send informational emails, winback emails for lapsed members, and more! 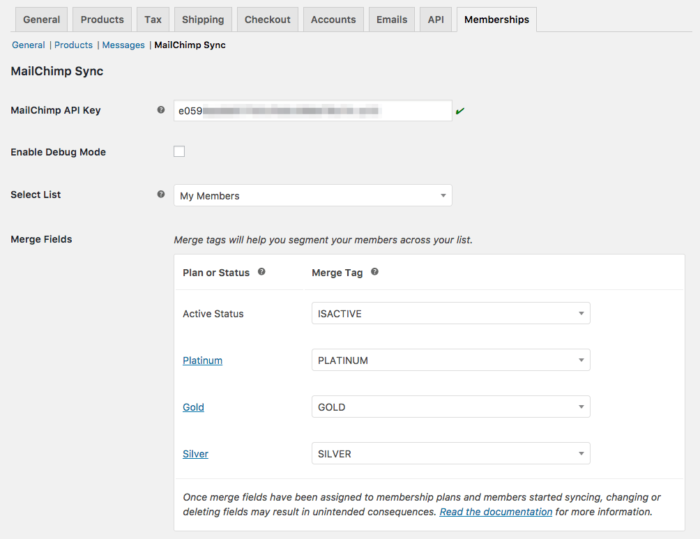 Since membership data is stored in merge fields, and automatically updated as a membership changes, you can even use this information to trigger automations for your members to welcome them, inform them of new content, or send follow up information after a membership ends. Ready to get started? You can see more details and purchase at WooCommerce.com!